Previous post: Herbal D-Tox: FINAL DAYS!!! 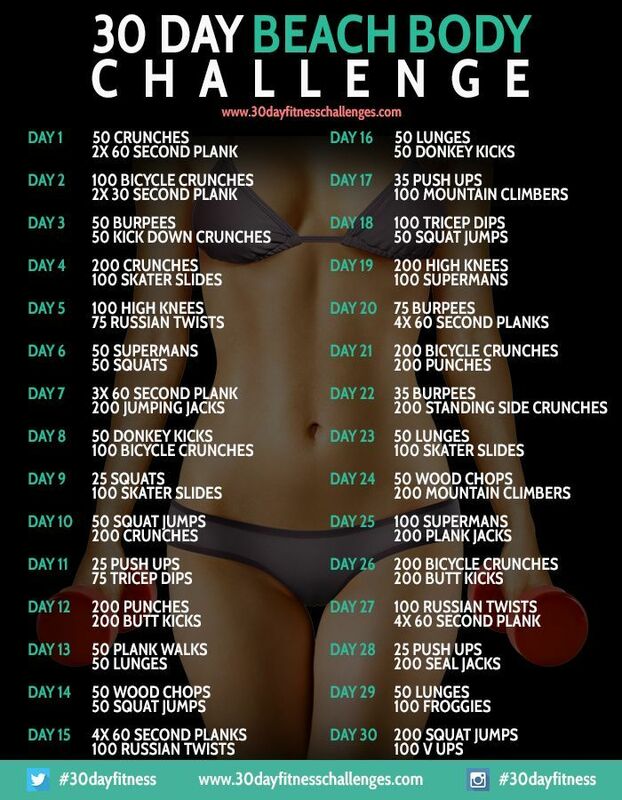 ….for the 30-day Beach Bod Challenge? Take the challenge with me and lets see what happens. Challenge starts April 1. Don’t be a fool! Let’s do this! Use the hashtag #30dayfitness on Twitter and Instagram to see how the rest of the world is fighting for that beach body!